Roll out the green carpet! The Green Restaurant Association has designated The 459 Commons Dining Hall a Level 1 Certified Green Restaurant. 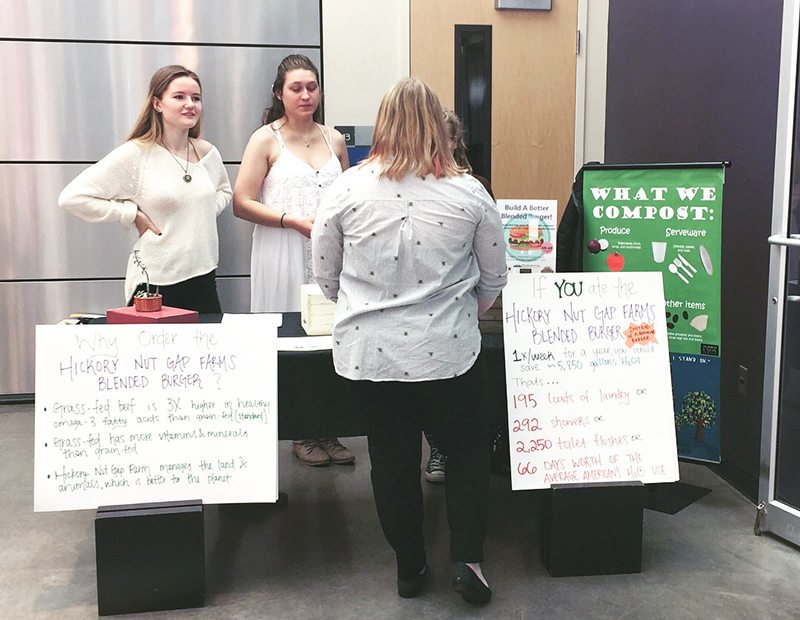 To meet this criterion, LSU Dining implemented 53 environmental steps to achieve 161.66 GreenPointsTM for Disposables, Energy, Furnishing & Building, Food, Chemical & Pollution, Waste and Water. LSU Dining is now working on additional initiatives to meet Level 2 Certification. The 459 Commons is the first in Baton Rouge, the fourth in the state, and the 12th Chartwells Higher Education dining location to receive this status. 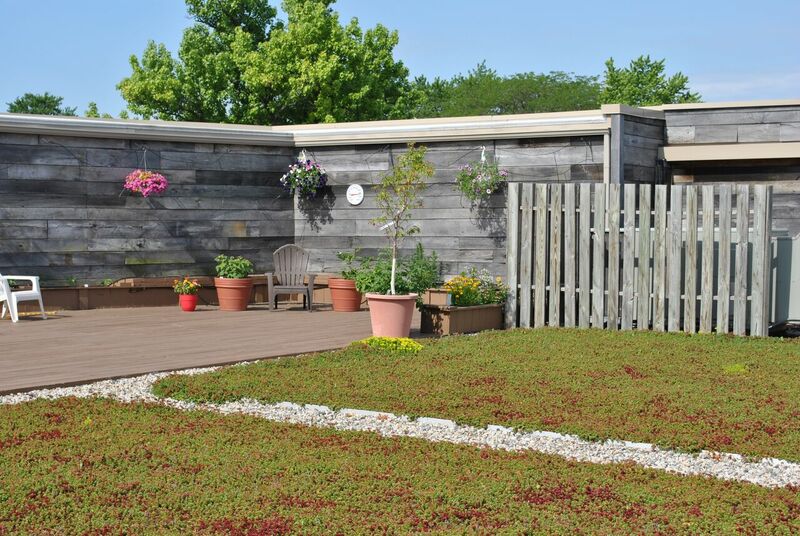 A national nonprofit organization, the Green Restaurant Association pioneered the Green Restaurant® movement, which encourages restaurants to “green” their operations using transparent, science-based certification standards. 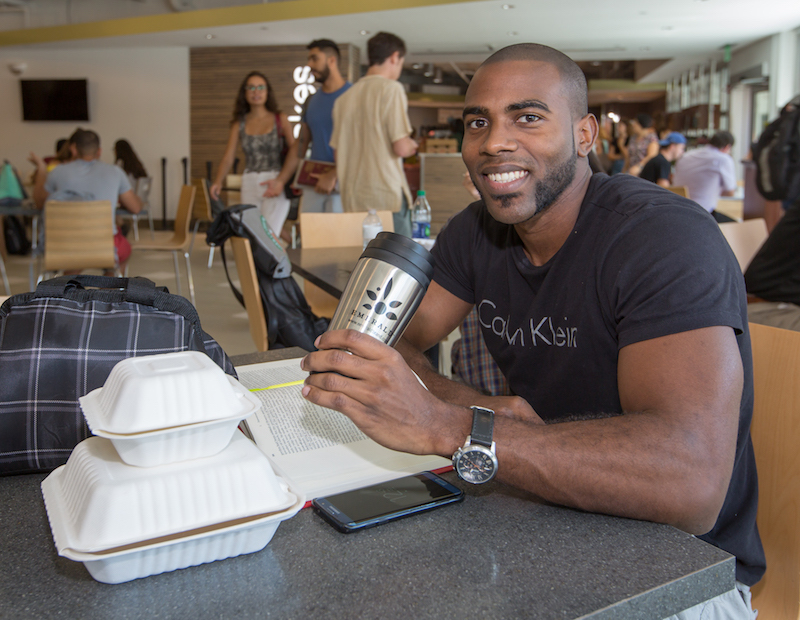 Say hello to tree-free disposables at UM Dining. It’s delightful, it’s delicious, it’s delectable – it’s UNC Asheville’s new “Blended Burger.” UNCA Dining Services’ new “beefed-up” sandwich uses less animal product and commits to sourcing locally. Getting Greener At BGSU Dining, associates practice pre-consumer composting, recycling, conserving resources and reducing waste.